You've been successfully subscribed to our list. Please check your email for more info. Your body is CONSTANTLY changing and adapting to different stress, and the human endocannabinoid system plays a critical role in balancing the release of hormones, neurotransmitters, cell signaling, and DNA expression. CBD and other plant-based cannabinoids have been shown to have crucial benefits in stress and pain relief, cancer, autoimmune conditions, seizure disorders, and neurodegenerative conditions. Here at N8Hemp we are passionately educating people about the influence of the human endocannabinoid system and proper plant-based cannabinoid supplementation. 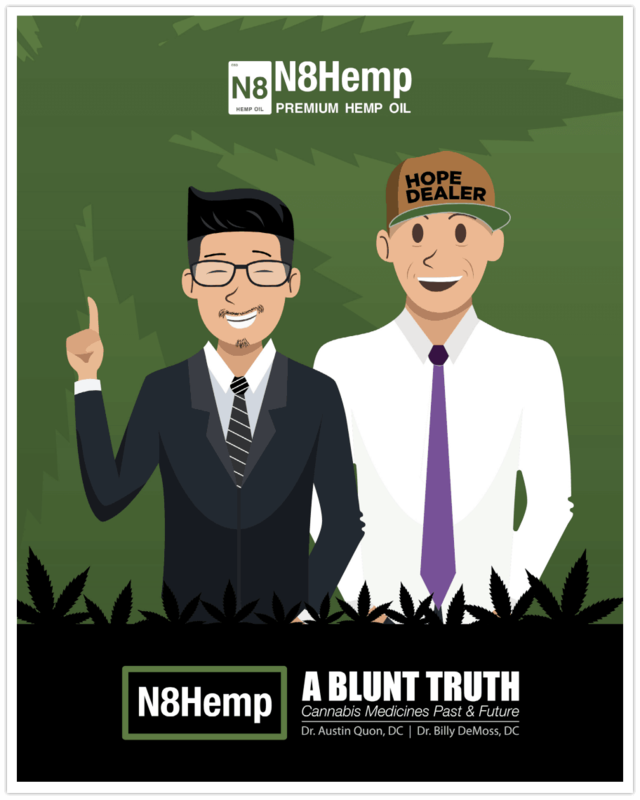 As a gift to you, we would like to offer you a FREE copy of our N8 Hemp eBOOK for more education on the history, anatomy and physiology, and clinical implications of the human endocannabinoid system.